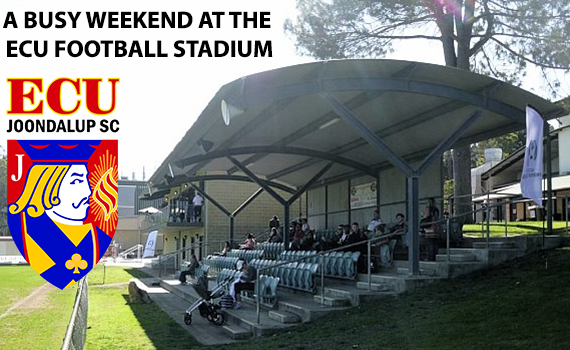 It’s another busy weekend of football at the Campus, with games both Saturday and Sunday. 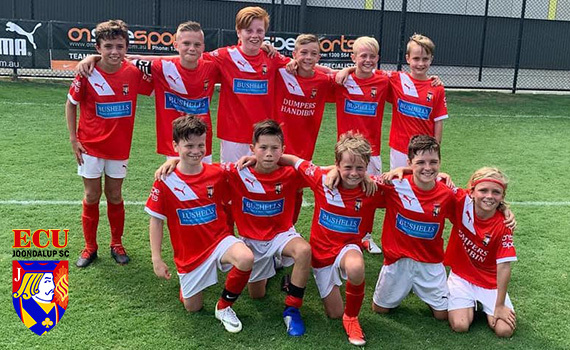 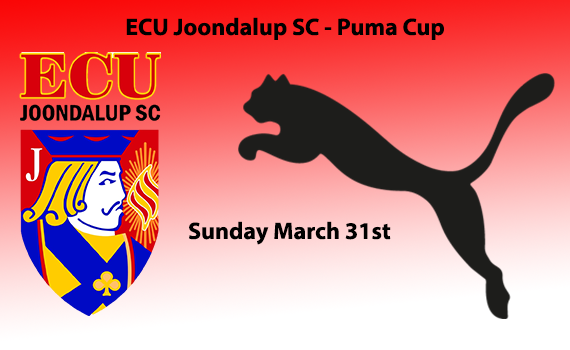 Last Sunday we held the first ‘ECU Joondalup Puma Cup’ tournament at the ECU Football Stadium, and it was a great success and a great day of football. 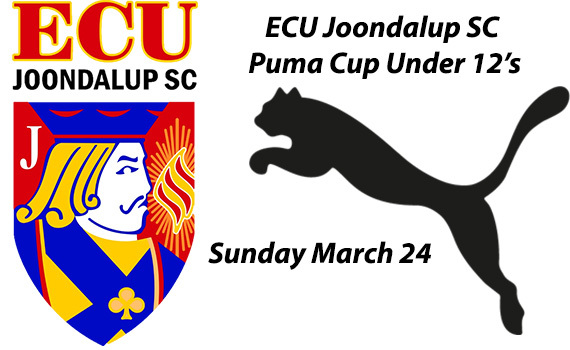 It’s a busy weekend at the ECU Football Stadium with games and events on both days. 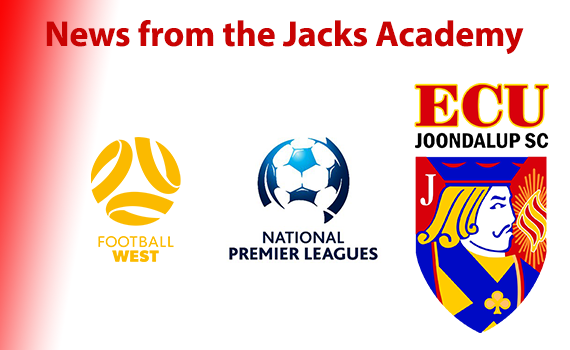 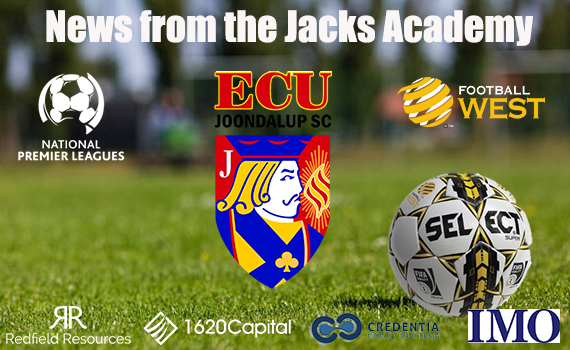 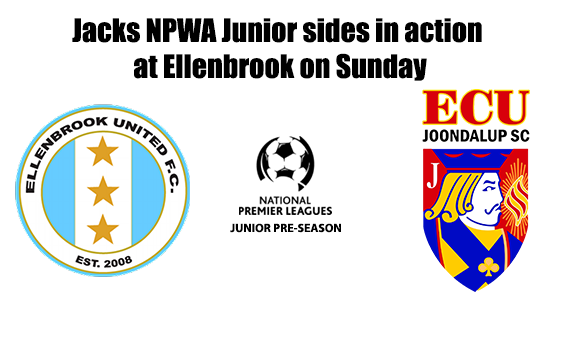 The 2019 pre-season continues at the ECU Joondalup SC Academy and all of our NPL sides have been in action over the last two weekends against Ellenbrook United and Cockburn City. 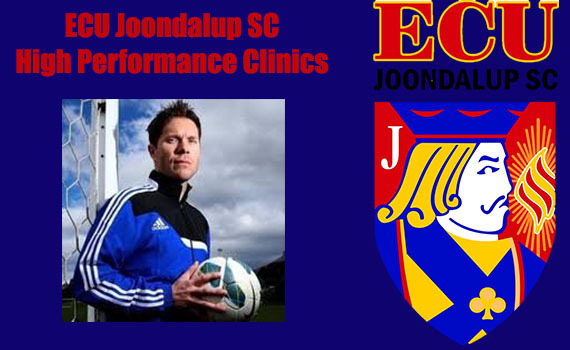 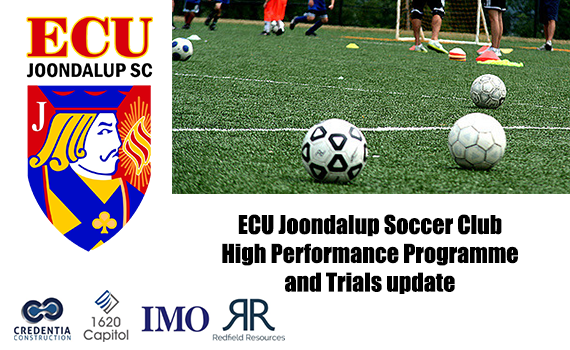 ECU Joondalup Soccer Club will be holding a pre-season junior tournament for Under 12’s teams and all are welcome.